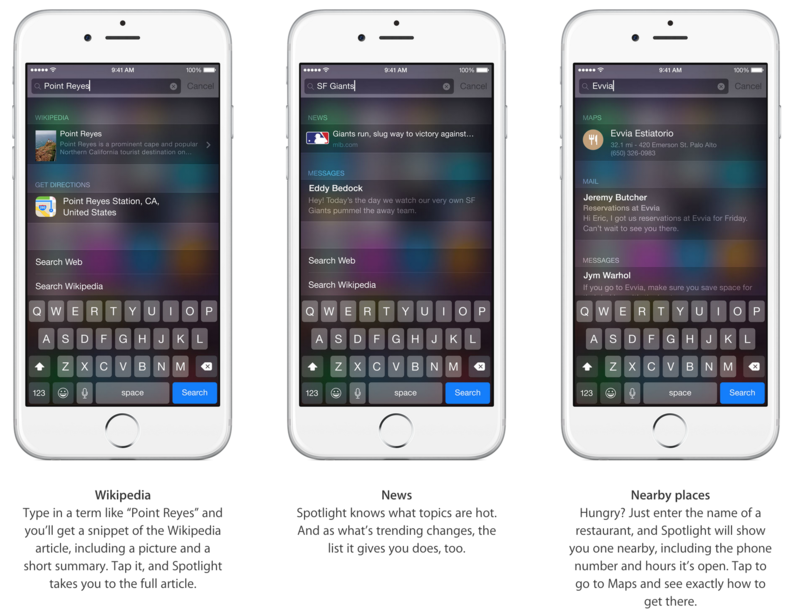 Spotlight is a useful feature that is perhaps underused by most people. Spotlight allows you to search your phone and the internet for information. Just by swiping down anywhere on any home screen (not within an app – basically), you can search for contacts and more! You can search for information, such as Wikipedia, news, game scores, nearby places and more! 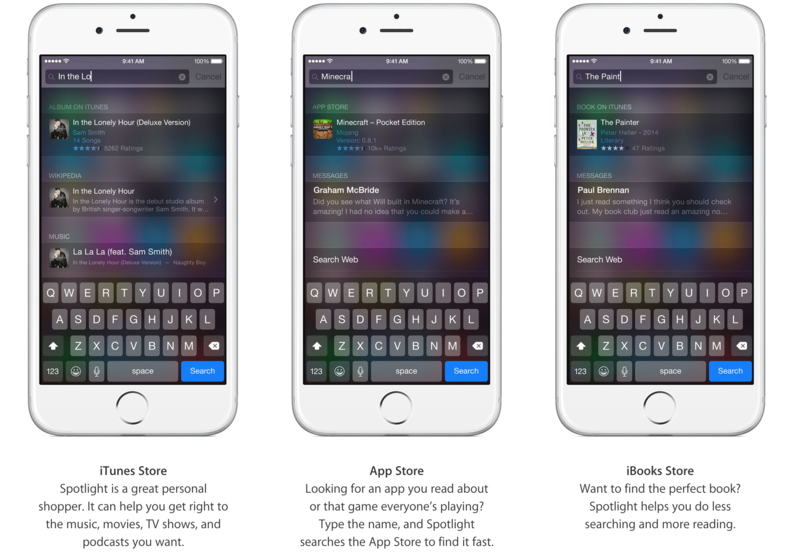 Once you swipe down, just start typing in what you are searching for and Spotlight will automatically give you results, even works for searching for an album or a new app in the app store! Need a walk through on how to use Spotlight – check out our video! Don’t forget to check out our giveaways!